How Long Should a Trailer Tongue Be? 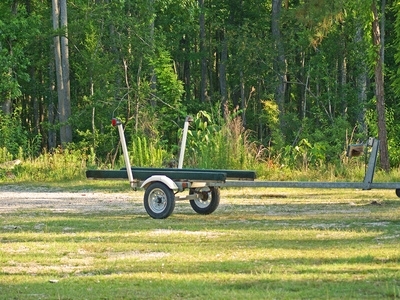 The general rule is that a trailer tongue that's twice as long as the distance between the wheels has the forces from acceleration and braking distributed down a long, skinny triangle. This setup undercuts the tendency of the trailer to swerve from side to side. Most states have regulations specifying the maximum length of a trailer tongue, with six feet being the norm. Longer tongues present a hazard to other drivers who aren't used to following articulated vehicles around corners or in parking lots. Trailers with tongues that are too long handle sluggishly. 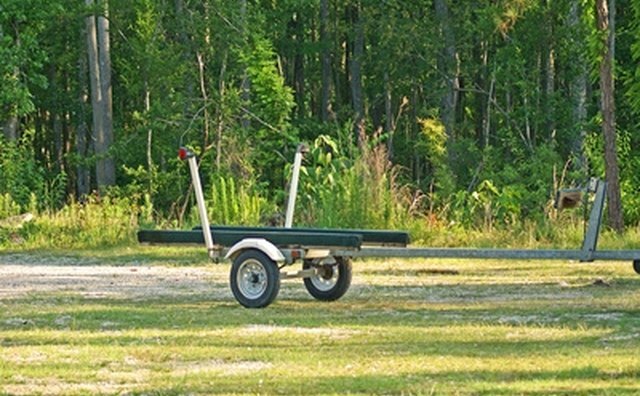 Set your trailer tongue at somewhere between four and six feet to get optimum handling. Pay attention to how the trailer hitch is attached to your vehicle, and take steps to prevent side-to-side movement with a friction bar or a dual-cam sway-control system.